I am not a raw-vegan & it is highly unlikely I will ever be one. In saying that, I have found it a fascinating experience preparing many a recipe that is raw vegan, especially in the last 6 months. I have honestly found myself at times having to think about whether an ingredient is raw or not. The first test to see if someone you know is raw vegan is to open their freezer: if you’re confronted by bags of frozen bananas, the likelihood is they are a raw vegan. I fell in love immediately with the raw vegan ‘smoothie’ aka ‘nice-cream’. Quite simply it is bananas, peeled then frozen at least for 12 hours, then thrown in a food processor – with a bit of water, coconut water or really anything at all – cacao, LSA, berries, greens (including the currently trending kale) & other fruits to name a few. If you’re dubious about trying this version of ice-cream, do yourself a favour & try it. It will more than likely be cheaper than ice-cream, is easy to make, there are infinite flavour combinations & it is delicious. 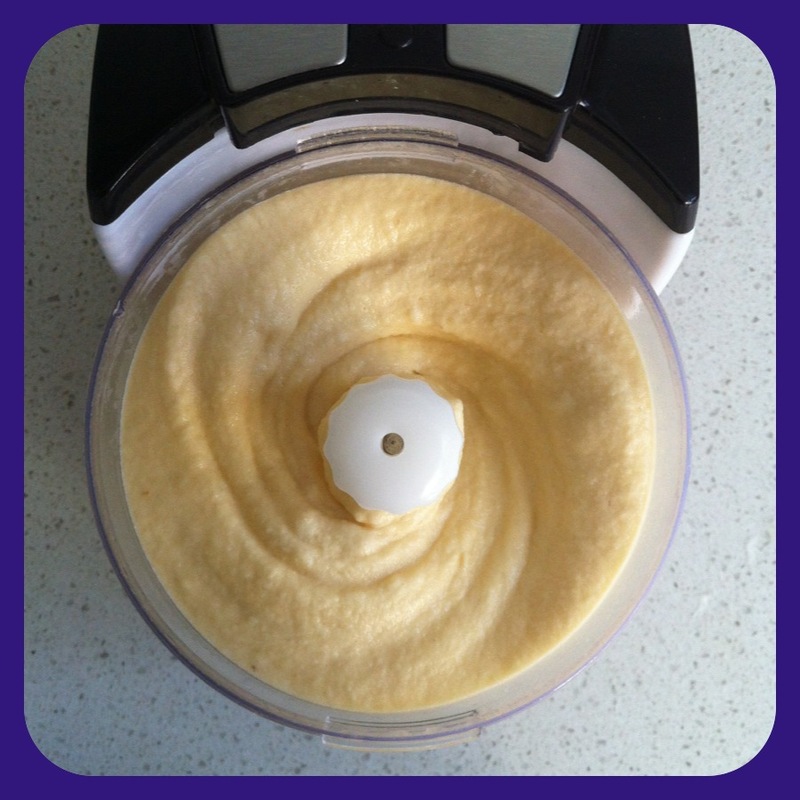 This entry was posted in Nutrition, Recipe and tagged banana, dairyfree, glutenfree, nicecream, rawvegan, rawvegansmoothie, sugarfree, vegan, veganicecream, vegansmoothie by 6 Clean Ingredients. Bookmark the permalink.